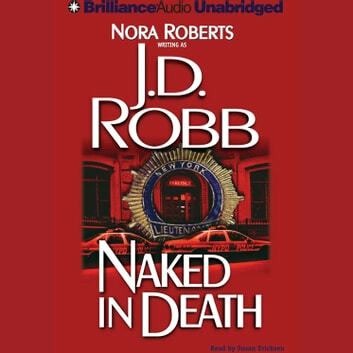 Eve Dallas is a New York police lieutenant hunting for a ruthless killer. In over ten years on the force, she’s seen it all—and knows her survival depends on her instincts. 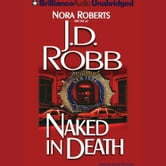 And she’s going against every warning telling her not to get involved with Roarke, an Irish billionaire—and a suspect in Eve’s murder investigation. But passion and seduction have rules of their own, and it’s up to Eve to take a chance in the arms of a man she knows nothing about—except the addictive hunger of needing his touch.